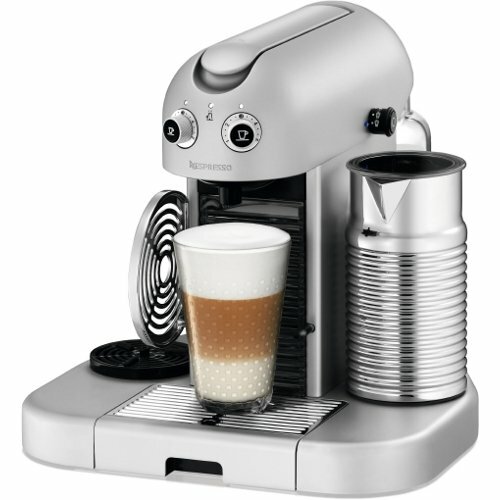 If you love your kitchen appliances to have good looks as well as function, you’ll absolutely love the Nespresso by KitchenAid espresso maker. 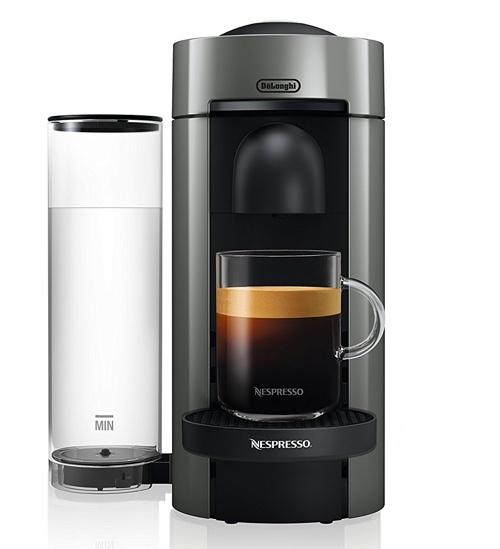 These two brands collaborated to create this espresso maker to give it Nespresso’s high quality coffee brewing system and KitchenAid’s most iconic design. 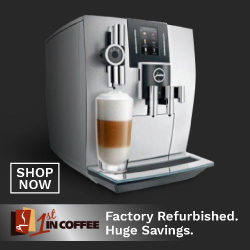 Select from 6 pre-set settings and coffee volumes, all can be reprogrammed. Heats up in under 30 seconds. 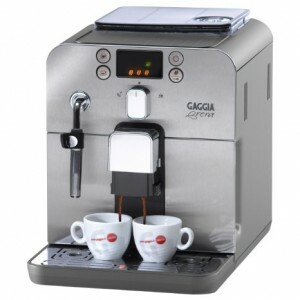 Adjustable cup tray allows you to accommodate different cup sizes. 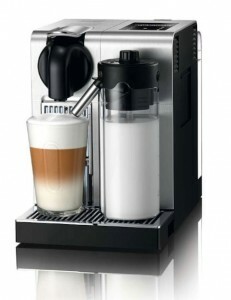 Aeroccino milk frother available for purchase separately or as a bundle. 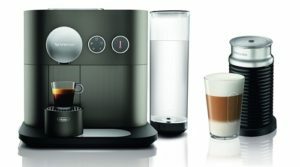 Click here to learn more about Nespresso KitchenAid Espresso maker, read the customer reviews and buy it. 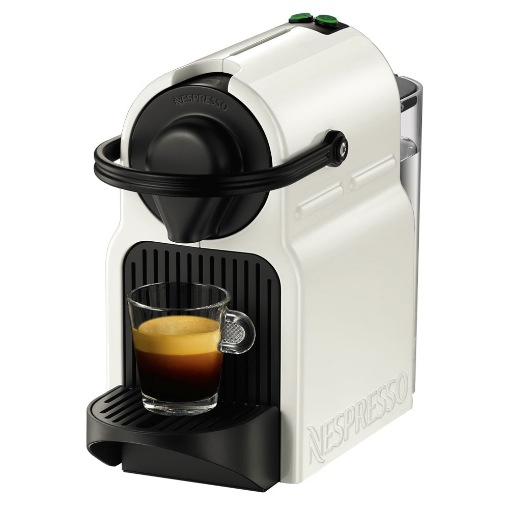 What Makes The Nespresso KitchenAid Machine Any Different Than Other Nesprsso Machines? 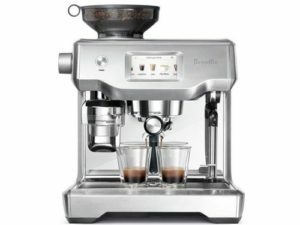 Since the Nespresso by KitchenAid espresso maker is compatible with Nespresso’s OriginalLine coffee capsules, then the coffee it produces is the same as machines like Inissia, Pixie, CitiZ or Lattissima. 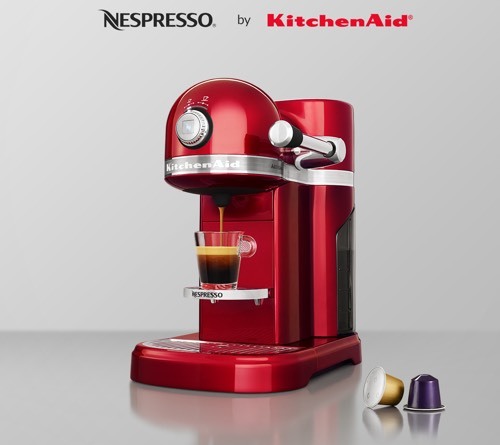 So, why would you choose Nespresso KitchenAid over those? 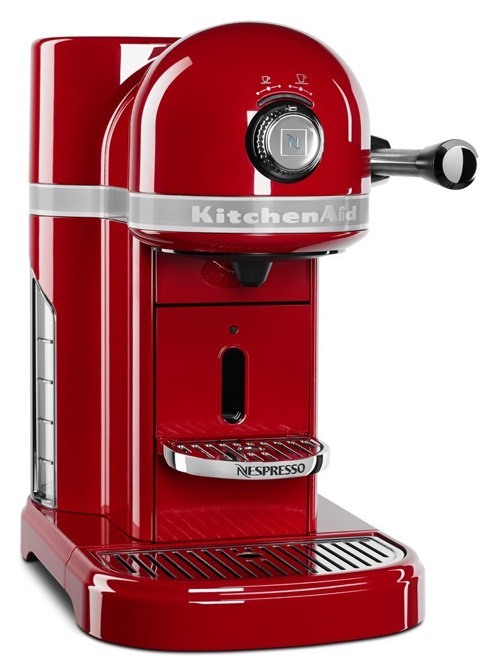 The Nespresso KitchenAid has an iconic design that KitchenAid has always been known for. 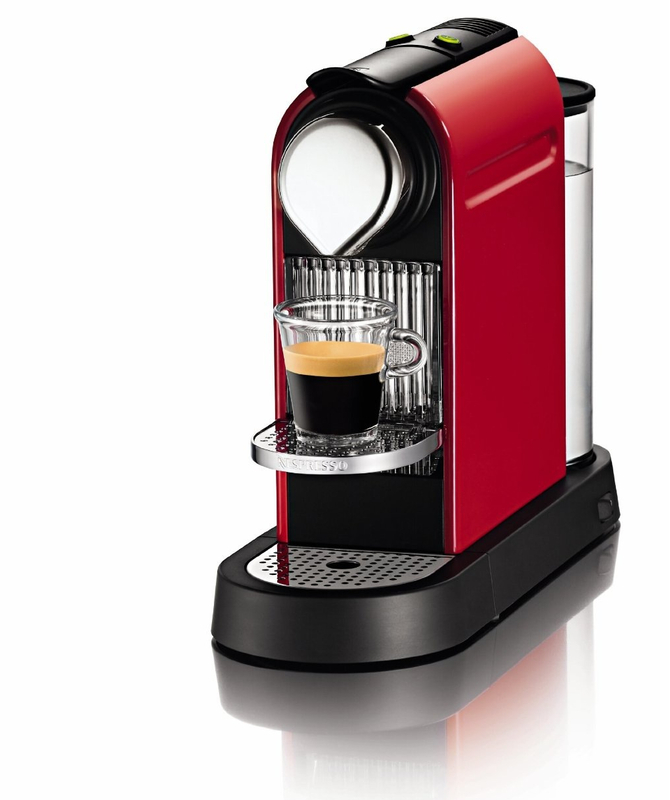 It’s the retro look, the iconic red color (although it is available in other colors), and how the machine operates. 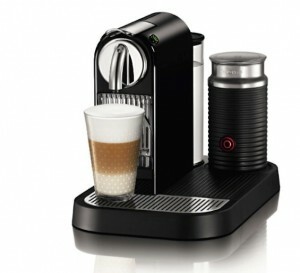 It still works as easily as the other Nespresso machines, you insert a capsule and push a button. 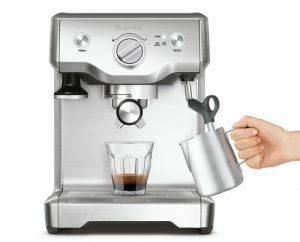 But the Nespresso Kitchenaid has a lever for puncturing the capsule (the level closes the lid, which in turn punctures the capsule), it gives the machine an old feel of operating a retro lever espresso maker. 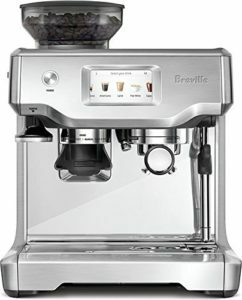 It’s not just the look of the machine, but the quality and feel, too. 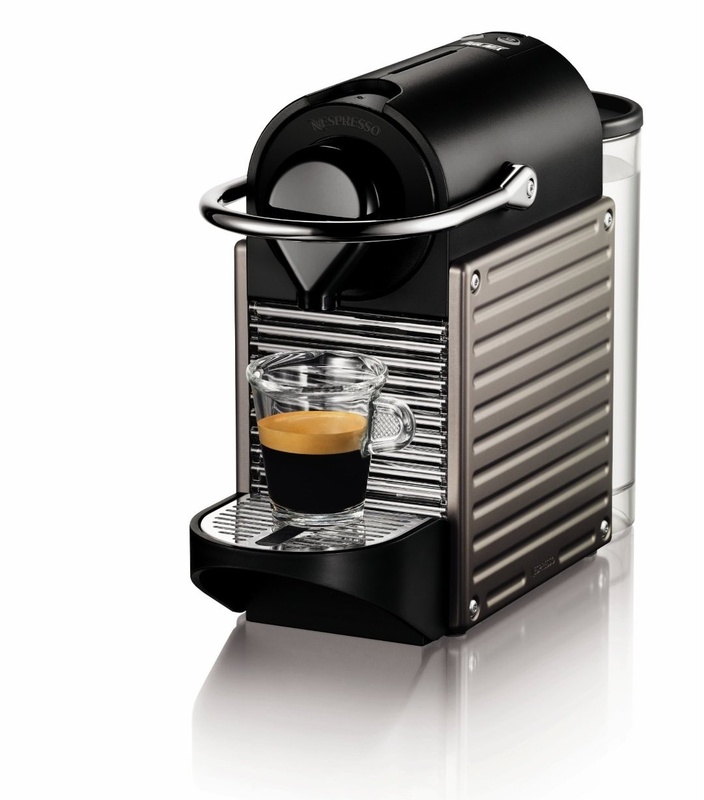 The Nespresso KitchenAid has a premium full die-cast metal housing. This gives it its fancy looks as well as durability. 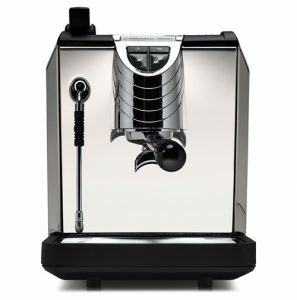 Nespresso by KitchenAid vs. Nespresso Gran Maestria, What’s The Difference? The Gran Maestria by Nespresso also has a beautiful retro design that is comparable to the Nespresso KitchenAid. It comes in two models, Maestria and Gran Maestria, which you can read more about here. 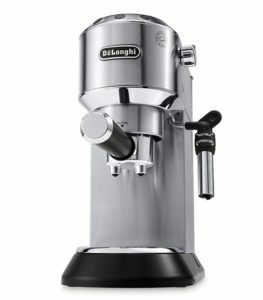 The Maestria and Nespresso by KitchenAid both have a retro feel to them. 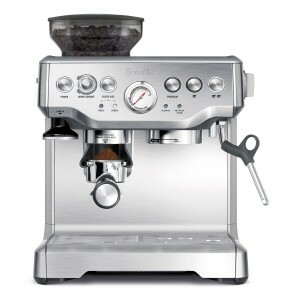 But the KitchenAid version has the well-known KitchenAid design that you just can’t miss. 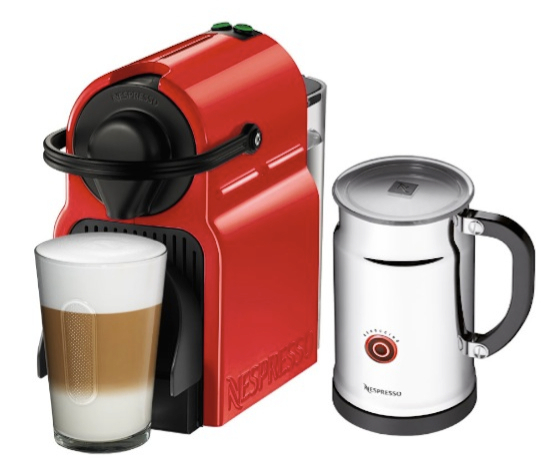 Gran Maestria and Maestria have anodized Aluminum bodies while the Nespresso KitchenAid has a die-cast metal body. Both models have premium finishes. 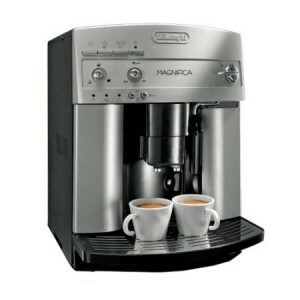 The Grand Maestria has two drink selections, Espresso and Lungo. And then you can select from 5 volume settings for each of these drinks. 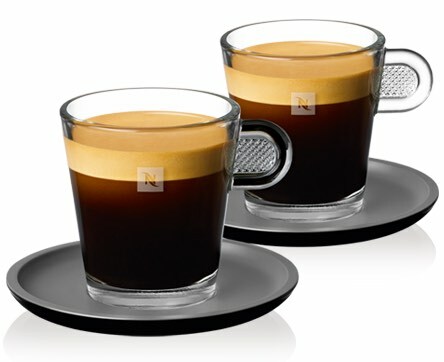 Nespresso KitchenAid also has two drink selections, but it has 6 volume settings for each drink. 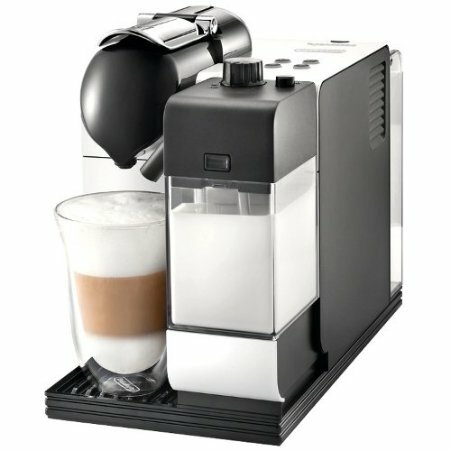 If you like milk coffee drinks such as Cappuccinos or Lattes, then having a milk frother is a must. 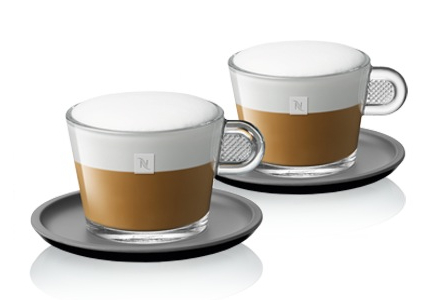 Nespresso usually offers their Aeroccino frother either as a separate purchase, bundled for a discounted price or in some models, it is built it. In the Gran Maestria, the milk frother is built into the machine’s base. 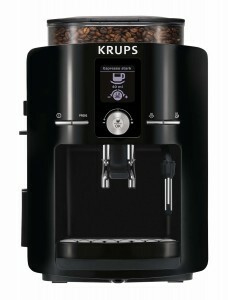 Although it is detachable, but it powers up with the machine. 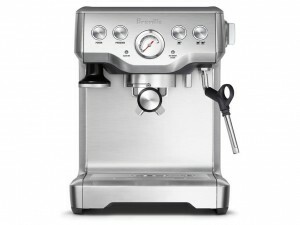 In the Maestria, it has a steam wand for manual milk frothing. 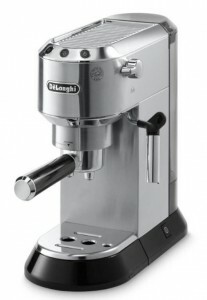 This is a great option for someone who wants a more creamier texture and enjoys texturing milk manually. 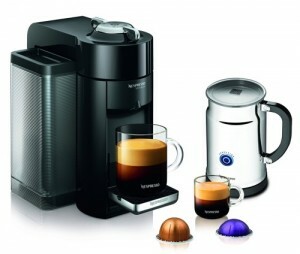 With the Nespresso KitchenAid, you have the option of buying a bundle or buying the frother separately. 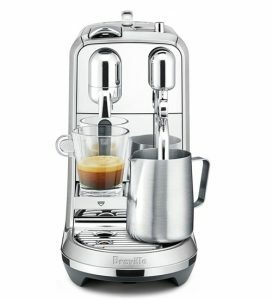 Buying a frother separately gives you the option of looking at frothers from other brands, too. You can see our recommendations here. 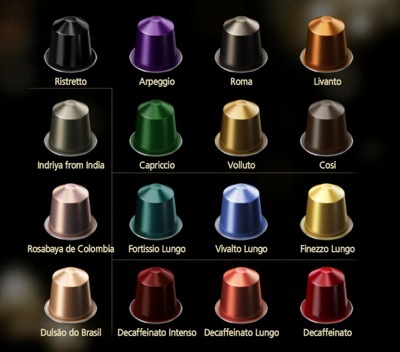 Where to Buy Nespresso Capsules. 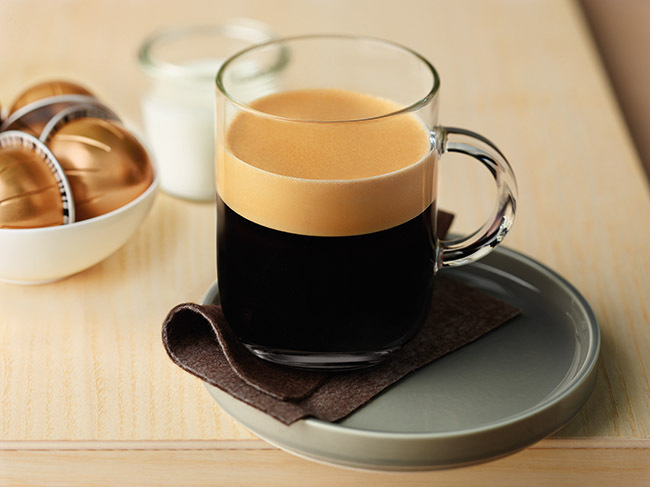 Recommended Nespresso Capsules for Latte.